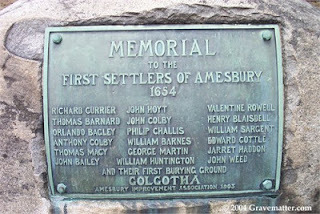 When looking at the lives of my ancestors who were early immigrants to the Massachusetts Bay Colony, the name of my blog, The Family Connection, begins to really ring true. With limited numbers of marriageable men and women, the very real need to be married and the distance between some settlements it is easy to see how so many close family connections were made. Siblings from one family married siblings in another, step children, step parents, half siblings abounded. One of my great grandmothers married three of my great grandfathers, not all at once of course, but with the death rate rather higher than it is now, many people had more than one spouse over the course of their lives. William Sargent was one of the three husbands of Joanne Pinder. (see Henry Pinder) She married first Valentine Rowell, second William and thirdly Richard Currier. She outlived them all. William was a widower when he married Joanna, his first wife was Elizabeth Perkins, but this is starting in the middle of the story, so back to the beginning. Here is what I know about William Sargent. William Sargent, the immigrant ancestor, was born in England, about 1600. The latest investigation points to the probability that he was theWilliam Sargent who was baptized in the Abbey Church, Bath, England, June 28, 1606, son of Richard and Katherine (Stevens) Sargent. There is a tradition that William was born in 1602. As the father-in-law of Sargent, Quartermaster John Perkins, came from Bath, it is probable that this record belongs to the immigrant, William Sargent, of Salisbury, Massachusetts. The problem with the above text from Cutter's book, is that John Perkins, his father in law, was not from Bath, he was from Hillmorton, Warwickshire, England. In the end, there is no proof of William's English birthplace. William arrived in the colony in 1632, and settled in Ipswich, then known as Aggawam, where in 1634 he was given 12 acres of land. Sometime afterwards he removed to Newbury, and in 1638 he along with a group of petitioners were given the right to begin a new plantation called Hampton. Just when you think he's going to settle in one place he ups and moves again, this time in 1640, to the new settlement of Salisbury. Although the distances between moves was not much, each time he moved, it was to a new settlement. This meant starting completely over, building a house and clearing land for planting, i'm sure the wife was thrilled. Speaking of the wife, William, married sometime prior to 1636, Elizabeth Perkins, daughter of John Perkins of Ipswich. Her sister Mary Perkins married Thomas Bradbury. Elizabeth and her sister would be next door neighbors in Salisbury. (see the Salisbury plat map) Elizabeth did not live to see her sister tried for Witchcraft in 1692. 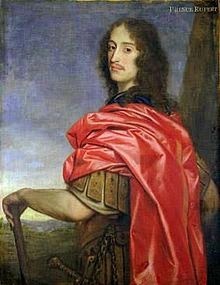 William and Elizabeth's first child was born in 1636. They lost two children, both daughters at a very young age. Of the five children that lived to adulthood, three are my ancestors. William, like many others at that time, bought and sold land for the rest of his life. 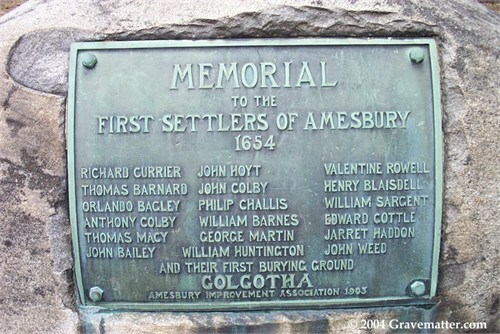 He made the move from Salisbury to Amesbury at some point as well. He probably served on the Grand Jury, the Petit Jury and was the Clerk for the Train Band for Salisbury (the militia). There was a second William Sargent who lived in Gloucester and he might have been the William who served on the juries or possible they both did. Robert Charles Anderson, "The Great Migration Begins: Immigrants to New England, 1620-1633, Vol 1-3, database with images, American Ancestors (https://www.americanancestors.org : accessed 26 Feb 2017) p. 1630-1633, entry for William Sargent. William Richard Cutter, Genealogical and Personal Memoirs Relating to the Families of Boston and Eastern Massachusetts, Volume 2, (Boston: Lewis Publishing Co., 1908) 863, digital images, Google Books (books.google.com : accessed 26 Feb 2017). Robert Charles Anderson, "The Great Migration Begins: Immigrants to New England, 1620-1633, Vol 1-3, database with images, American Ancestors (https://www.americanancestors.org : accessed 26 Feb 2017) p. 1431, entry for John Perkins. Robert Charles Anderson, "The Great Migration Begins," 1630. George Francis Dow, Records and files of the Quarterly Courts of Essex County, Massachusetts, vol. 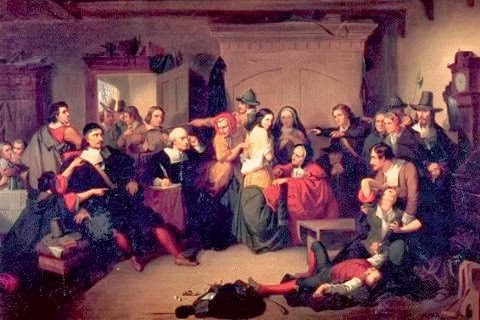 4, 1667-1671 (Salem, Mass: Essex Institute, 1914)129, digital images, Archive (https://www.archives.org : accessed 26 Feb 2017.